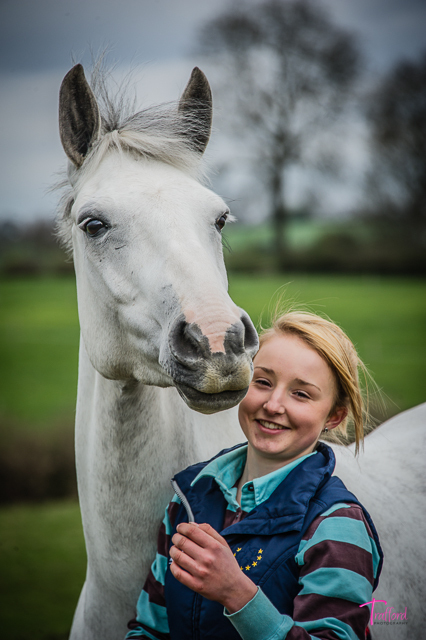 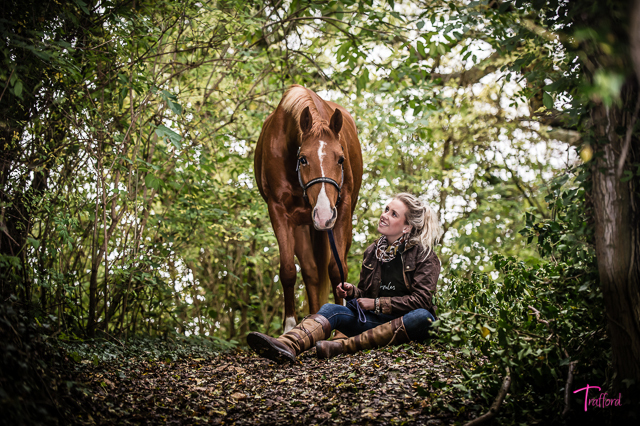 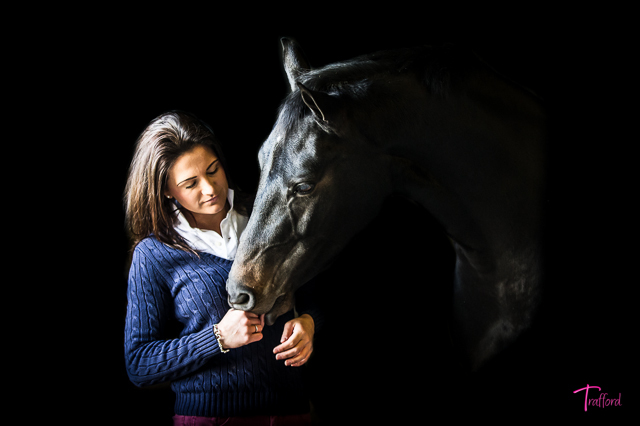 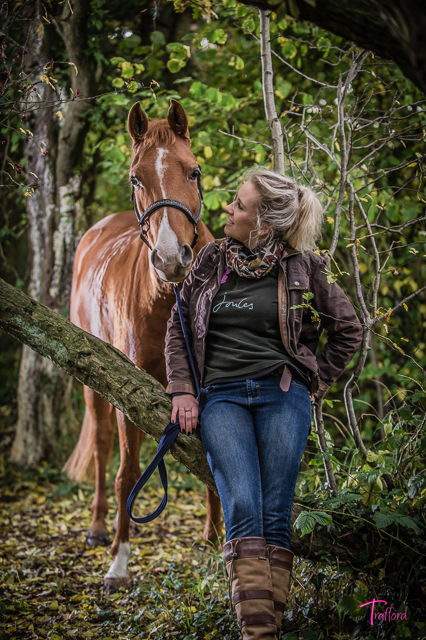 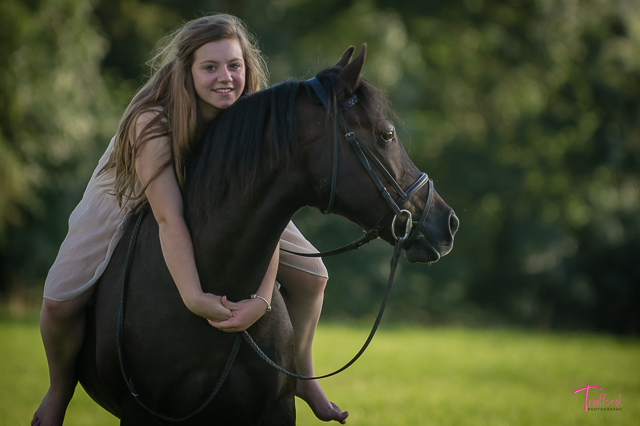 Equestrian portrait sessions typically last between 1.5-2 hours and can be a mixture of you and your horse being natural together, ridden images or even just your horse on his own. 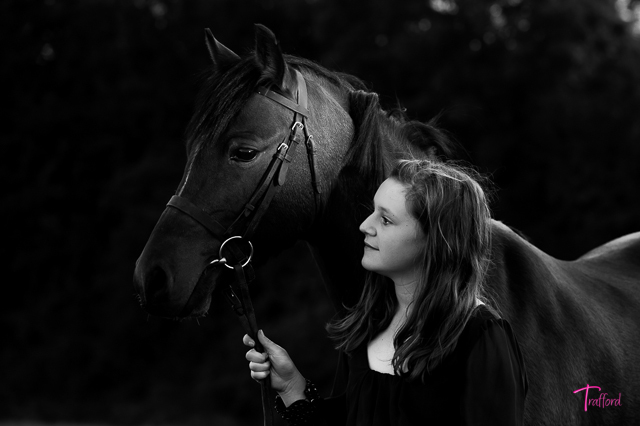 So book Trudy for an equine portrait session. 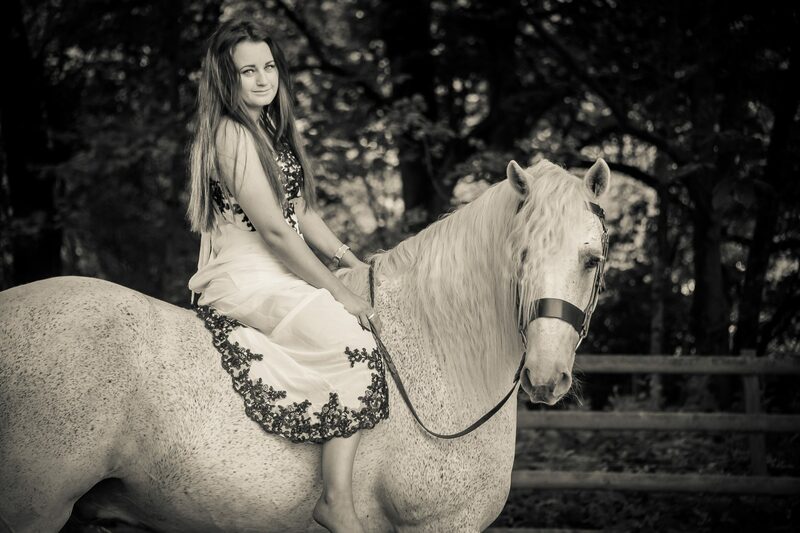 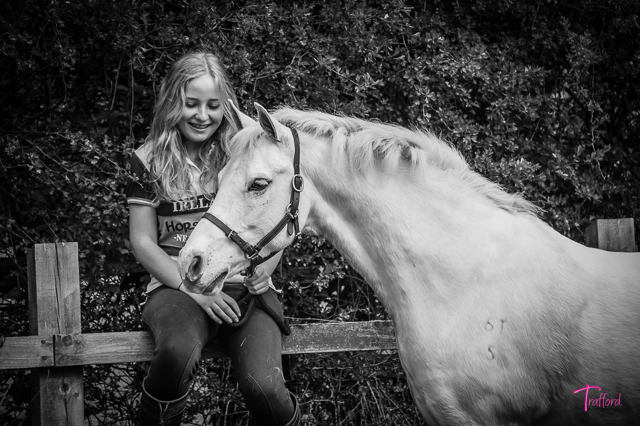 Being an equestrian herself, Trudy is very patient and understanding, perseverance is the key! 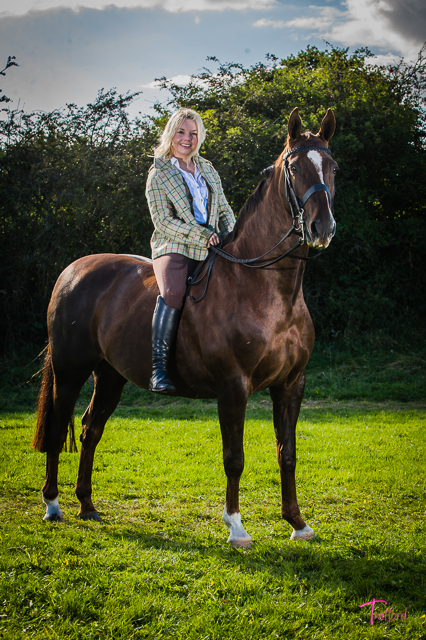 With a range of competitive prices we offer a number of packages to suite your budget, so contact us for more information. 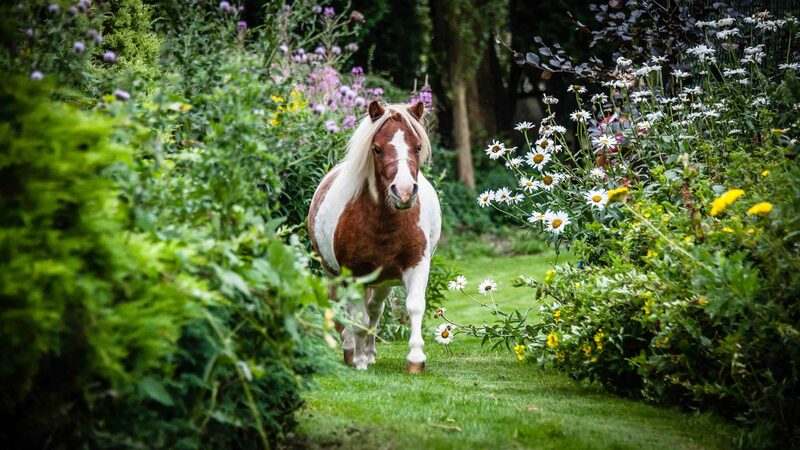 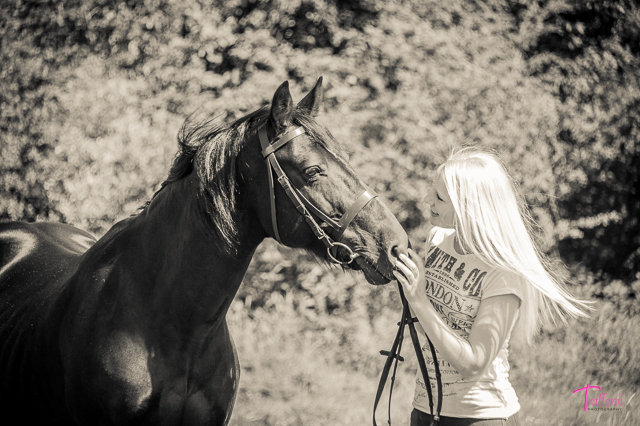 We also offer vouchers – ideal for a horse lover as a gift.